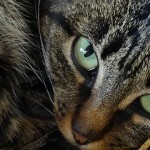 Should You Spay or Neuter Your Cat? Yes! The Sooner the Better. 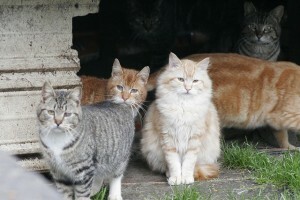 Should you spay or neuter your cat? There has always been much debate about this. 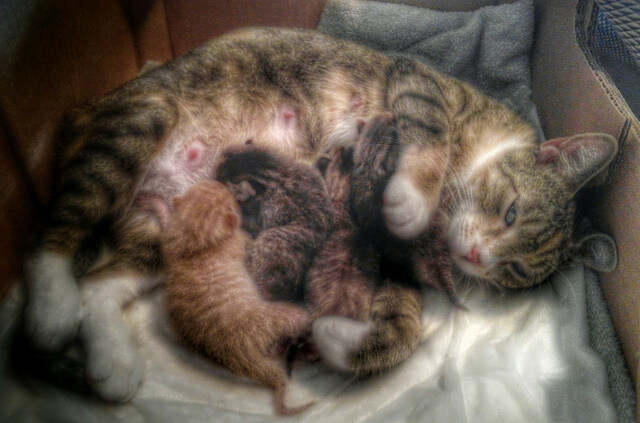 Some people think it’s best to let their felines have at least one litter before spaying. Why? I don’t know. They think they’re doing their cat a favor, I guess, by allowing their motherly instinct a chance to thrive. That may be so, and I can even understand that. And let’s face it. Kittens are sweet. They’re cute. They’re irresistable. Watching momma take care of her litter is adorable and awesome. I get that. But then what? What do you do with all those kittens? It’s not as easy to give them away as you might think, even if they are free. They’re a dime a dozen, and all your neighbors have cats already. 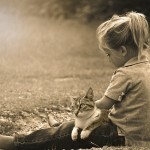 Some people will take a kitten on a whim, only to realize later that they can’t keep it after all. It doesn’t get along with the dog / the husband is allergic / the kids are too rough with it / it pees on the furniture / it was given as a gift but the gifted person can’t care for it. Yada, yada, yada. Whatever. 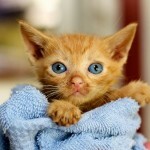 Chances are that kitty will end up, unwanted, on the street or in an animal shelter somewhere. 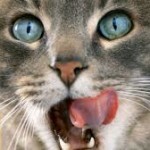 So, why should you spay or neuter your cat? It’s simple. There are already too many homeless cats (and dogs) already out there in the world. There’s a pet population explosion and we don’t need to be adding to it. If a person really wants a cat (or a dog), let them go adopt one that’s already in need of a good home. PLEASE, don’t add to the problem. Look at these following statistics put out by the ASPCA. Note that currently, there is no government institution or animal organization responsible for tabulating national statistics for the animal protection movement, so these are stats are estimates, and the numbers may vary from state to state. Aren’t these facts reason enough why you should spay or neuter your pet? Please consider it. And the sooner the better. Many people think that they have to wait until their little kitty goes through her first “heat” cycle. This is not true. She’ll be just fine if you have her spayed as soon as her system is mature enough to cope, which is generally around 5 months old. Spaying your female kitten (or neutering your male cat) early means that they are less likely to have much reaction to the operation at all. The younger they are, the more they will easily adapt. The recovery time will be much smoother and your cat will be up and about sooner in no time. Is it as important to neuter your tom? Yes! Absolutely! 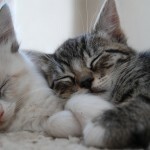 Most cat owners can see the advantage of spaying their female cat so she won’t have future litters, which means that they won’t have to deal with finding homes for all those kittens. Owners of male cats don’t have to deal with this problem, and therefore feel they don’t have to neuter their tom. WRONG! Neutering a tom is a huge step towards stopping the over population of offspring in the local area with off-spring. It takes two to tango, doesn’t it? Please take responsibility for this. 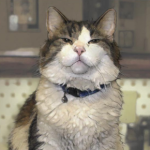 Not only does neutering your male contribute towards the problem of too many homeless (or abused, mistreated or neglected) cats, but it will also take that “tom cat” smell away. 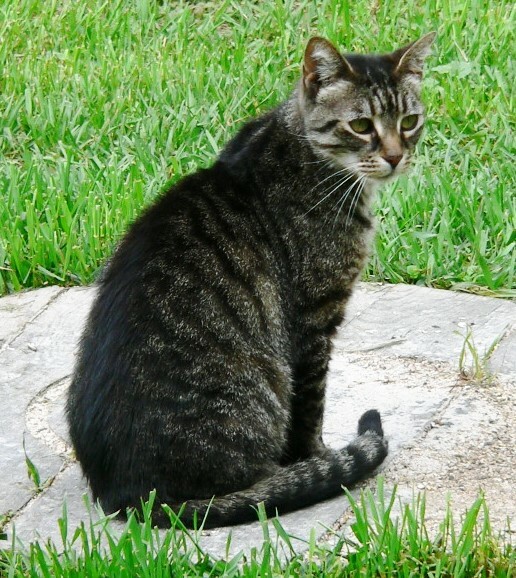 The urine of a neutered tom cat usually smells less intrusive that that of a non-neutered one. Spaying or neutering your kitten isn’t a negative thing. You will be doing the universe a favor, and making a valuable, conscious decision. Urge your friends to adopt a pet please. They need you. Do you actually want to add this paragraph? Yes, I do. I’m saying that there are too many unwanted kittens in the world as it is without adding more to the population. Therefore, please spay or neuter your cat. I absolutely love cats. I have a tom cat and I have been debating on whether or not to have him neutered. After reading this article, I can see now that it is just as important to have male cats neutered as it is to have female cats spayed. I would not want to be a contributor to the many homeless cats out in the world. I agree 100% There are so many stray cats here in New York, it’s heartbreaking. Sojourner, I heard that New York is very bad. Yes, it is heartbreaking. I hope that pet-owners responsible will wake up soon. Thank you for taking the time to stop by. Take care and stay safe.